Did you know that lawn care isn’t just for the summer months? That’s right – homeowners should take steps to nurture their lawns in every season, whether leaves are falling, the snow is flying, or flowers are blooming. With a year-round lawn care schedule, you’ll get more than you ever thought possible out of your lawn. In early spring, the sun begins to warm the ground and your lawn begins to come to life. In northern parts of the country, where winters are exceedingly cold, grass awakes from its winter dormancy. Start the lawn care year by testing your soil pH. You can buy a kit for about $10, or you can try a do-it-yourself technique. 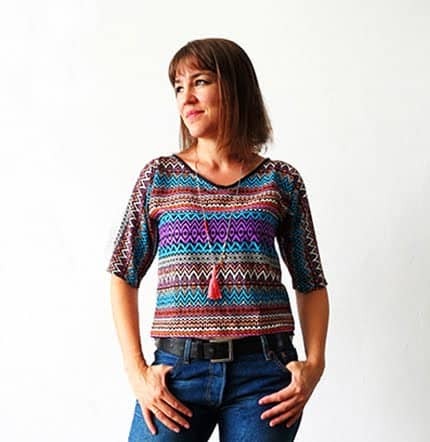 Testing your soil pH lets you know whether your soil is good enough to nurture healthy grass and other garden plants; if it’s too acidic or too alkaline, grass might not grow well, and you may need to amend your soil pH. Once you’ve done that, you can go ahead and add a fertilizer produce with emergent weed herbicide to your entire lawn. Clearing winter debris, including old leaves, twigs, nuts, and seeds from the lawn. You may want to consider a lawn care service provider to help with some of the chores of spring lawn maintenance (and summer and fall lawn maintenance, for that matter). Early in spring, before the first mow, you should dethatch your lawn to remove the dead layer of turf grass so that the living grass can get light, water, and nutrients. Later in the spring season, you’ll want to aerate the lawn so that oxygen can reach its roots. Beginning in the spring but moving on through summer, keep an eye on weed growth and spot-treat weeds with an herbicide, or remove them with a weeding tool. Begin mowing your lawn when spring growth starts, but maintain a grass height of at least two to two-and-a-half inches to discourage weed growth throughout the growing season. When you mow, don’t cut more than one-third of the total leaf length. In addition to maintaining the height of your lawn, summer is a time when you should be carefully measuring the amount of water your grass is getting. Most lawns need about one inch of water a week in the summer. Use a rain gauge to determine how much water your lawn is getting naturally. A few strategically-placed pie pans can help you judge how much water your sprinkler system is emitting. If the weather turns hot and dry, you’ll need to water more often. 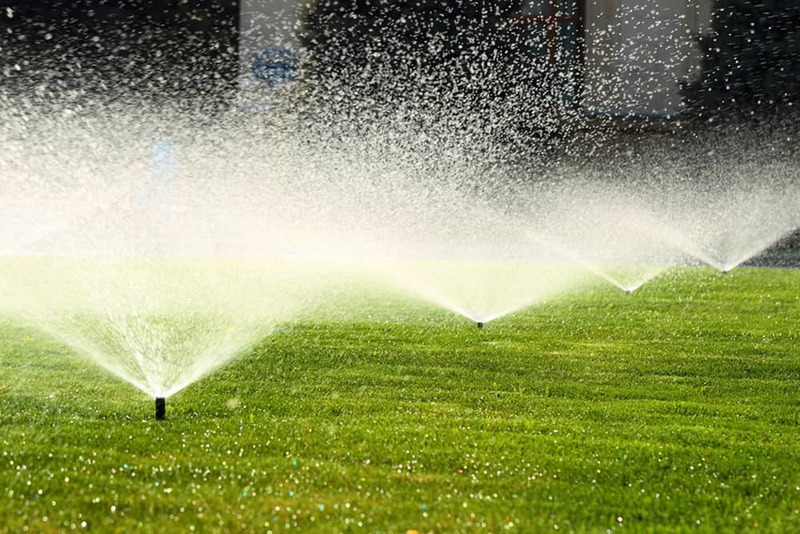 But, if you can’t afford all that water or you’re just concerned about using so much water on your lawn, be advised that grass can survive with just one inch of water per month. It will go dormant with that little water, but it will wake up again when conditions become more optimal. Combat lawn diseases by cleaning your mower regularly in the summer. Wash off the bottom of the mower deck and disinfect it with a 10:1 solution of water and bleach. Beginning in early summer, watch for wilting, browning, and other signs that grubs and pests are feeding on your lawn. Check for grubs by pulling up some of the sod. If you see more than 10 grubs in a square foot radius, you may need to treat for pests. If you don’t see grubs, the culprit could be fungal. If a brown spot or other problem has you stumped, talk to a local nursery or university horticultural extension – but don’t march into their greenhouse carrying a hunk of your lawn. Bring pictures instead, so you don’t spread potential pathogens to the nursery stock. You can leave some grass clippings on the lawn in the summer, but it’s a good idea to remove large clumps of dead grass. Rake up debris, including twigs, leaves, and fallen fruit. Early in the fall, when temperatures first turn cool, you’ll want to reseed thin or bare spots. If you didn’t dethatch in the early spring, you can do it now. 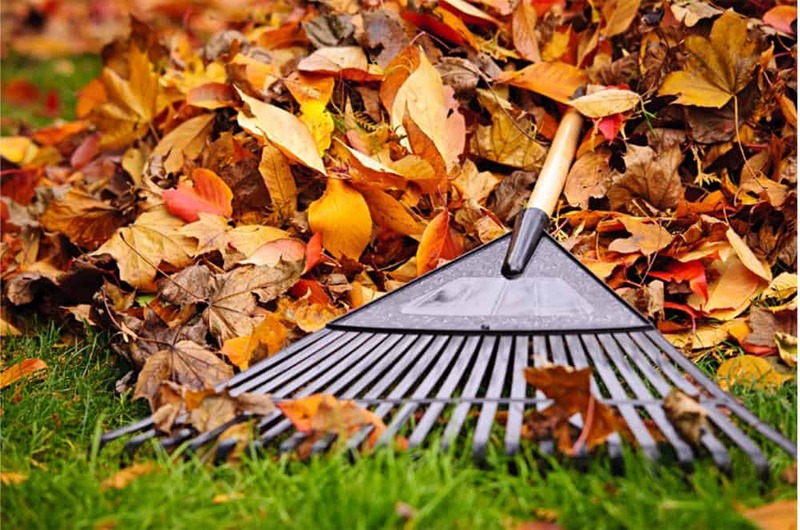 Throughout the rest of the fall season, keep the lawn free of leaves, twigs, and debris. Use a walk-behind or backpack leaf blower to wrangle sticks, twigs, fallen nuts and fruit, seed pods, and other heavy lawn debris. If you live in the northern part of the country, fertilize your lawn now; your grass will store the nutrients over the winter and get a head-start on spring growth next year. Protect your lawn during the winter months by staking out edges to keep shovels, plows, and snow blowers from digging furrows in the soil. Be careful when applying deicer to driveways and walks; it can burn the grass. If you didn’t tune up your mower and other motorized lawn equipment in the spring, you can do it now. Add fuel stabilizer to stored gas to keep it from decomposing over the winter and possibly damaging small engines. 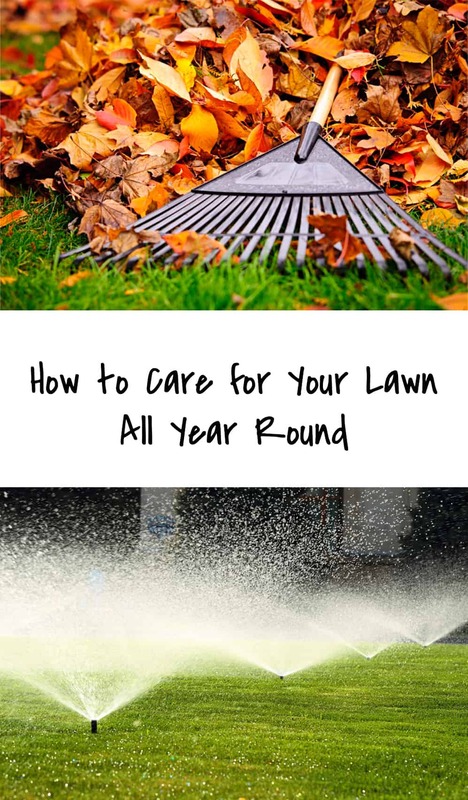 Lawn care isn’t just for the spring and summer; it’s a year-round affair. By taking care of your lawn all year round, you’ll get much more out of it when it’s time for the cookouts, camp outs, and play dates of summer.